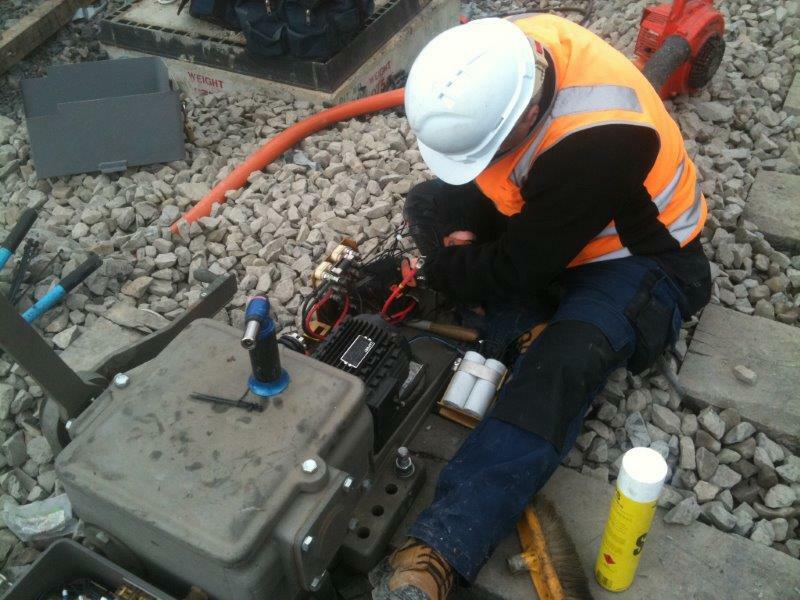 The information provided on this page is for interstate-qualified and/or experienced signal installers/maintainers seeking employment in Victoria. Each Australian state has its own jurisdictional requirements, so check with the relevant authority if you’re seeking employment in a state other than Victoria. If you’re already qualified as a signalling electrician/technician and working in a state other than Victoria, or if you’re signals-qualified and experienced from overseas, you’ll need to check what steps to take to meet Public Transport Victoria requirements before you can work in Victoria. Victorian transport regulations require that you hold the Certificate IV in Electrical – Rail Signalling (or its Victorian equivalent, the 21730VIC Certificate IV in Rail and Tram Signal Systems) or equivalent. If you hold the superseded national Certificate IV in Electrical – Rail Signalling (UEE41207 or UEE41210), or if you have a qualification gained interstate and believe you can meet all or part of the Victorian qualification requirements, Recognition of Prior Learning (RPL) may apply. At present, there is no bridging course for people coming into the Victorian rail system with interstate signal maintenance experience. Once employed by a rail infrastructure organisation it is up to your employer to provide gap training relating to Victorian rail principles and to carry out any workplace knowledge/skills assessments to ensure your compliance with state government requirements. Your Certificate IV in Electrical – Rail Signalling qualification aligns to the general knowledge and skill requirements for work as a rail signalling technician in Victoria. However, there are Victorian–specific knowledge requirements that need to be filled. the skills needed to read Victorian rail signalling circuits and diagrams (these vary from other states). Once you’re employed you’ll need to be brought up-to-speed on these Victorian and organisation requirements. These and any other gap training needs will be addressed by the rail infrastructure company that employs you. Talk to prospective employers about their requirements and how they can assist you to address Victorian rail principles. You can also discuss RPL requirements with a HRD Integrated Services staff member. 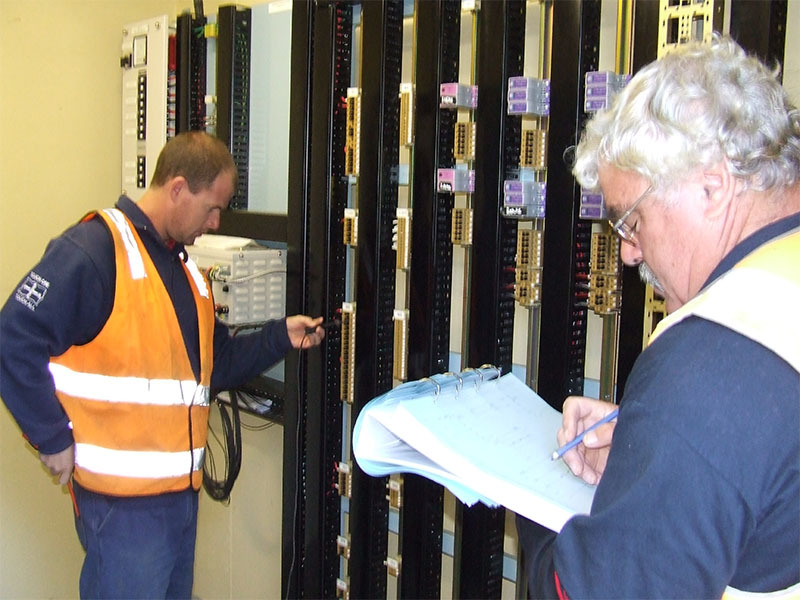 Signal maintenance technicians who have an overseas qualification and experience need to have their qualifications recognised and aligned to Australian requirements. HRD Integrated Services cannot help you with this. VETASSESS (www.vetassess.com.au) can also help you align overseas qualifications with Victorian and Australian requirements; some state/territory training authorities offer similar services.